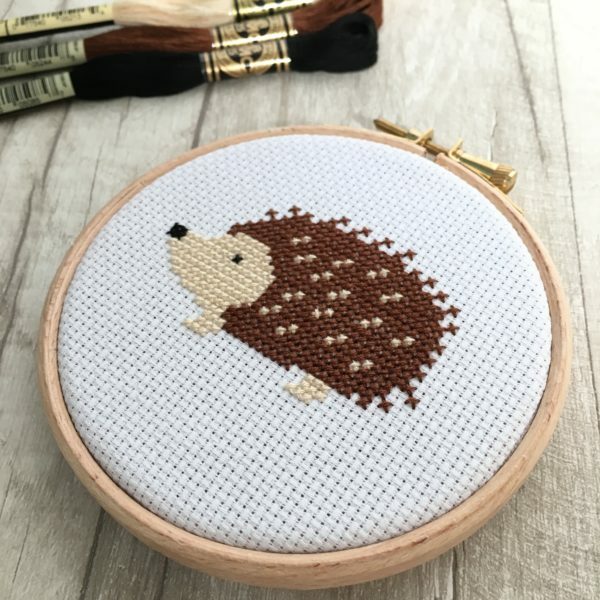 Calling all hedgehog lovers! 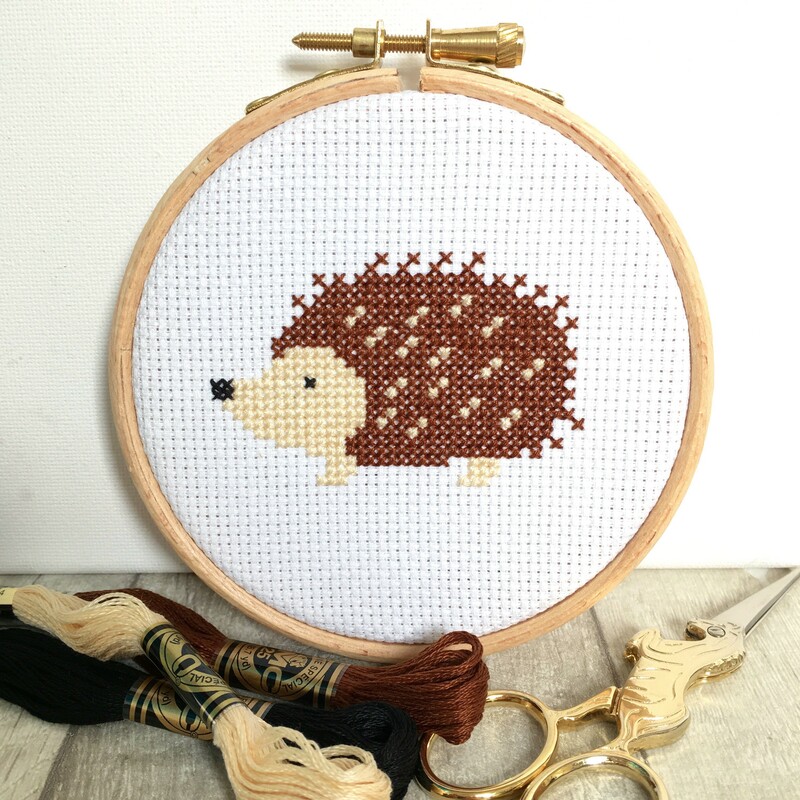 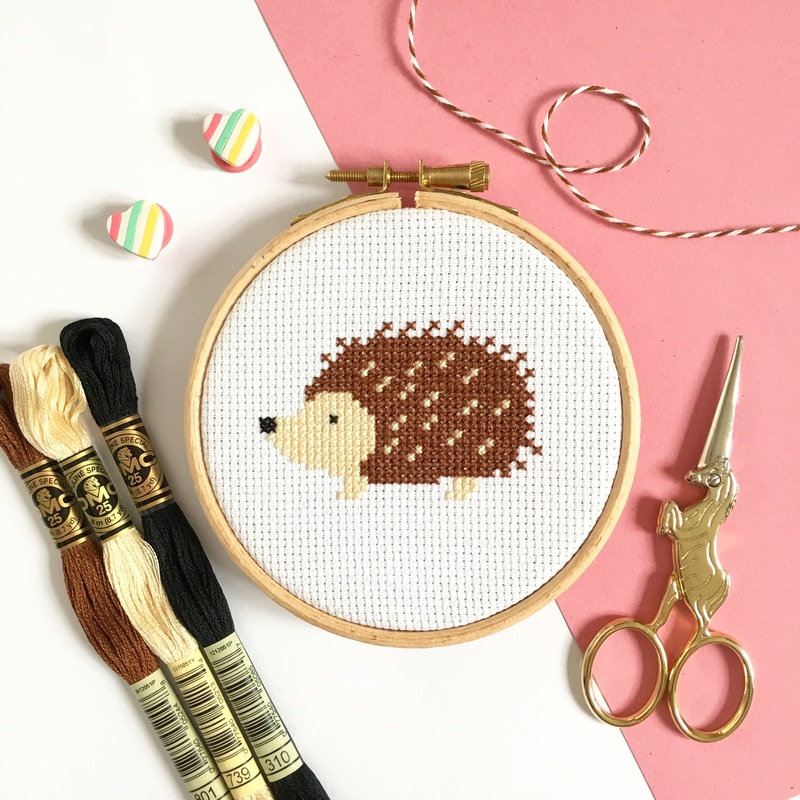 This adorable hedgehog counted cross stitch kit is a must-have for you. 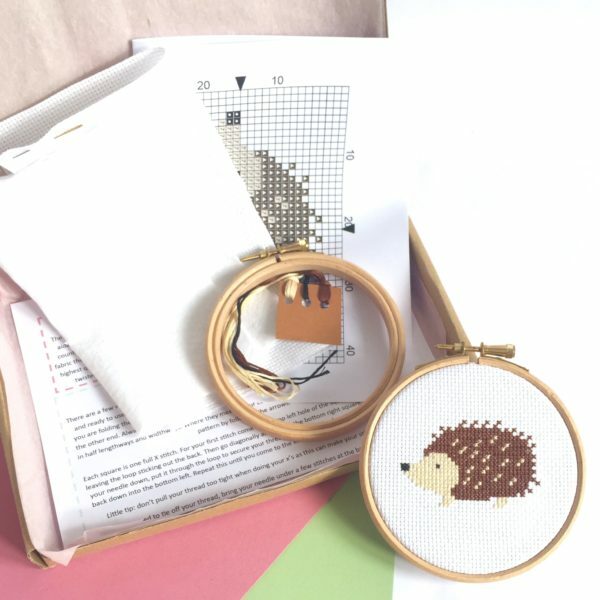 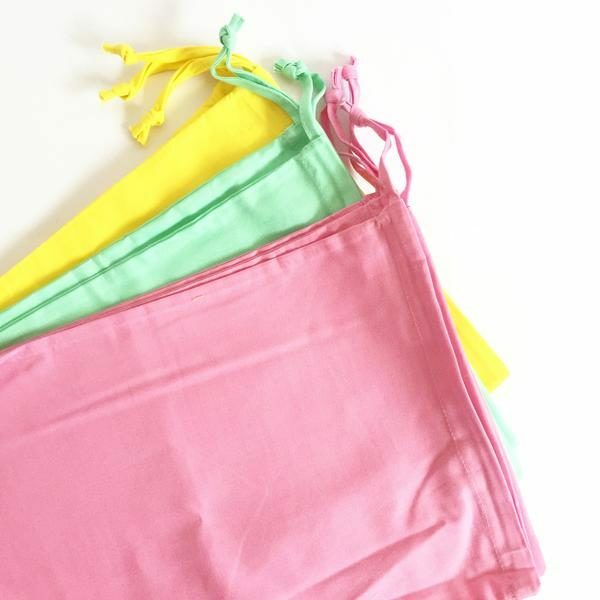 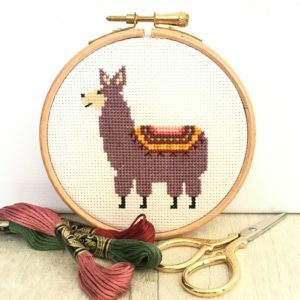 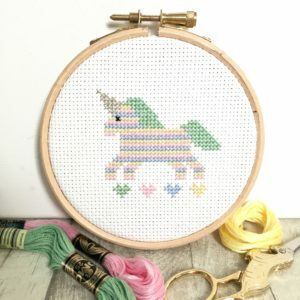 Great for all levels of stitching experience, including beginners, this kit contains everything you need to make your own finished, 4 inch hoop.